It's no secret that many Conservatives don't like Prime Minister Justin Trudeau's plans for pot. On Wednesday, the Conservative leader in the Senate, Larry Smith, criticized the federal government's "rush to legalize marijuana." A few days earlier, Conservative Senator Denise Batters said Canada is not ready for legalization and "Canadians will pay the price for that folly with their health and safety." Two Conservative senators have had to keep their thoughts about legalization to themselves, however. Both Senator Linda Frum and Senator Nicole Eaton are abstaining from votes on the Cannabis Act because they stand to profit from legalization. In filings posted on the Senate ethics officer's website, Frum and Eaton spell out their financial conflict. In a letter dated May 1, Eaton notes she has a conflict of interest over the bill to legalize recreational cannabis use and change the impaired driving rules "due to an impending investment in the cannabis industry." Until she recused herself, Eaton was participating in debates and committee work on legalization. In March, she attracted some unwanted attention when she suggested at committee that "five grams is about four tokes" and that if she were a 16-year-old high school student, she might walk around with "four tokes in my pocket." A "toke" is commonly understood to refer to the act of inhaling marijuana smoke. The senator later clarified that she meant to say "joint." Eaton's office sent CBC News a statement about her decision to stay out of the debate. "There was a family discussion about a potential investment in the cannabis industry. I immediately notified the Senate ethics officer and filed a declaration of interest – prior to any investment." Frum notes in a letter dated Jan. 30 that she is opposed to C-45, but writes that because she has a property that will be leased "for the purposes of selling recreational cannabis," she will recuse herself from all debate, deliberation and voting on the matter. Frum's office responded to a request from CBC News with a statement. 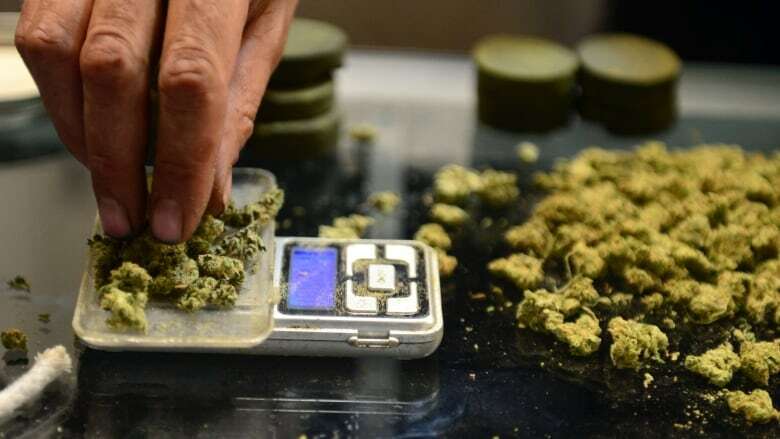 In it, she says that the province of New Brunswick informed her in December that it wanted to lease a vacant space from her to open up a marijuana dispensary. "I immediately contacted the Senate ethics and conflict of interest officer, who stated that there was not a direct conflict of interest. However, out of an abundance of caution, I chose to recuse myself from Bill C-45 to avoid any perception or appearance of conflict." A Senate official confirms that no other members of the Senate have recused themselves from voting on C-45. Independent Senator Larry Campbell came under scrutiny in 2014 for working as an adviser to Vodis Pharmaceuticals, which deals in medical marijuana and plans to get into the recreational market. The Vancouver Sun reported at the time that some ethics experts believed Campbell's involvement gave the appearance of a conflict of interest, though the senator denied it. Campbell's office confirmed today that he is no longer involved with the firm as of March 2016. Tonight, the Senate will hold a major vote on whether to send the legislation — and dozens of proposed changes to it — back to the House of Commons. Failure to do so would stop the bill and the legalization project dead in its tracks. The last Senate vote on the same legislation bill was a bit more of a nail-biter than supporters of the legislation might have wanted to see. While no one knows precisely how Thursday's vote will turn out, two senators will spend their very first moments in the Red Chamber weighing in on the topic. On Wednesday, Prime Minister Justin Trudeau announced he was appointing two new independent senators — Pierre Dalphond and Donna Dasko. Both were sworn in today and will be allowed to participate in the final vote on C-45. "I think Trudeau is naming senators so he won't lose the vote on C-45. It's opportunism," said Conservative Senator Pierre-Hugues Boisvenu. The sponsor of the bill, Independent Senator Tony Dean, said he couldn't comment on the timing of the appointments or whether they might help ensure passage of the Cannabis Act. "I have absolutely no idea," he said. "What I can tell you is, in the time that I've been here, there have been a number of vacancies. and I hoped that they would be filled." The Prime Minister's Office pointed out that the senators were appointed the day before the vote and that the timing of the swearing-in was left to the discretion of the government House leader in the Senate. "These senators were appointed upon the recommendation of the independent advisory board for Senate appointments. We will continue to make appointments to fill the vacancies as quickly as we can," said a statement from a PMO spokesman. 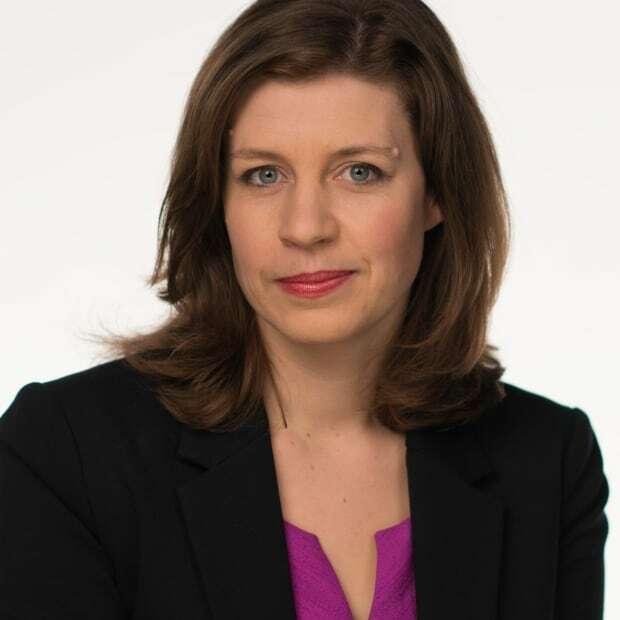 Catherine Cullen is a senior reporter covering politics and Parliament Hill in Ottawa.